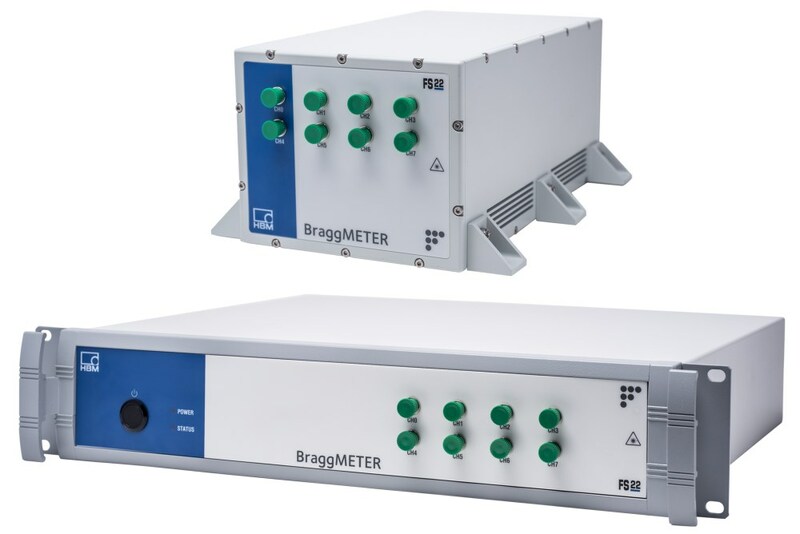 Offers wavelength meters and spectrum analyzers for laser characterization from 375 nm to 12 microns. Wavelength and spectrum is measured to accuracy of +/- 0.0001 nm and resolution of 2 GHz, respectively. Also offers products to measure physical dimensions of materials such as plastic films, medical membranes, and ophthalmic products. 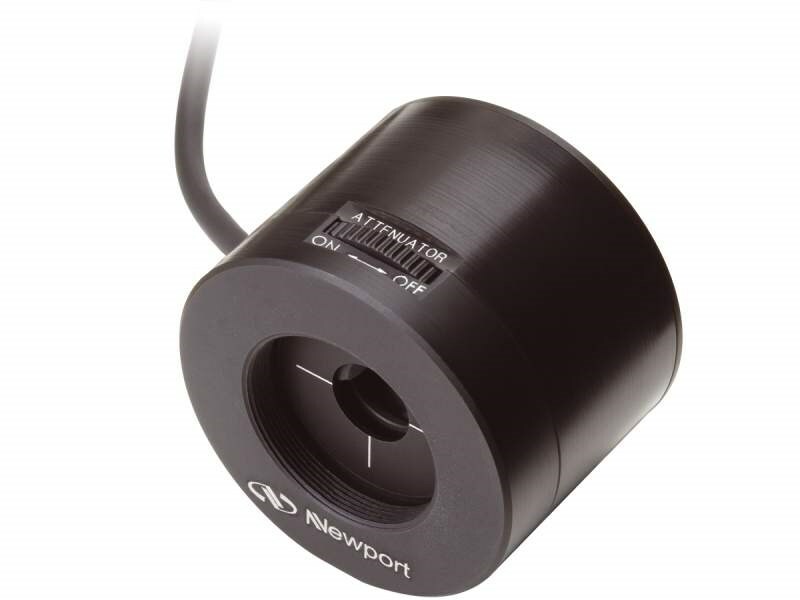 Our extensive suite of application-focused instrumentation for life sciences and materials research and production covers the full range of metrology techniques, sample sizes, and imaging resolutions. Our technologies include AFMs, fluorescence microscopes, stylus and optical profilers, mechanical testers, and nanoindenters. Manufacturer of 5- and 6-MHz gold and Stress Relieving Alloy quality crystals, sensor heads and feedthroughs for thin-film deposition measurement in ophthalmic, optical coating and semiconductor industries. Supplier of replacement parts for electron beam guns and ion source equipment. Importer and distributor of photonics components and subsystems for use in instrumentation. 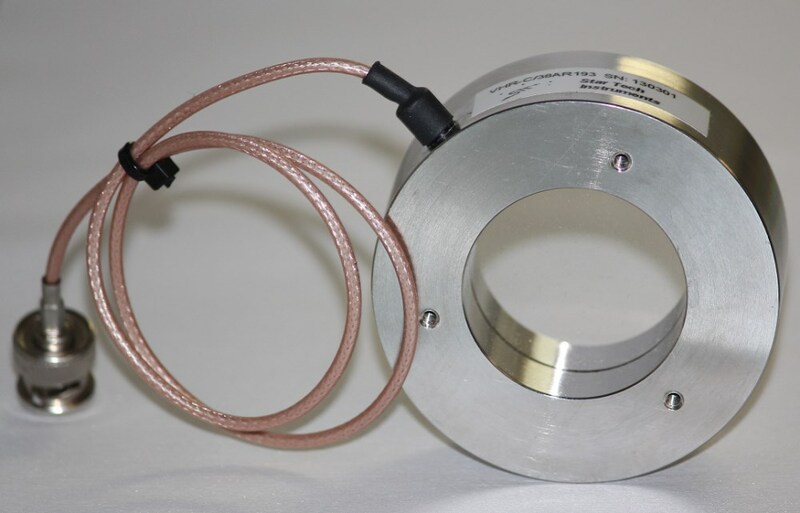 Products include photomultiplier tubes, solid-state photodetectors, IR detectors, image sensors, scientific cameras, light sources, and x-ray solutions. The Photonics Buyers' Guide is a comprehensive resource for verified providers of Film Thickness Monitors. Profiles and contact information for manufacturers and suppliers are provided by the companies and verified by our editors. If you have updated information about any of the organizations listed, please contact us.